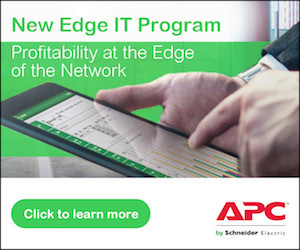 Scott Beckmann is the Director of Consumer Business for APC by Schneider Electric. He is responsible for managing the retail, etail, and custom AV sales teams for the APC brand at Schneider Electric in North America. In addition to ensuring that the P&L is in line with corporate guidelines, Scott works tirelessly with product team in developing power protection and energy management solutions which solve real customer problems.